I was a first grader then when Meteor Garden was aired and dubbed in my language. 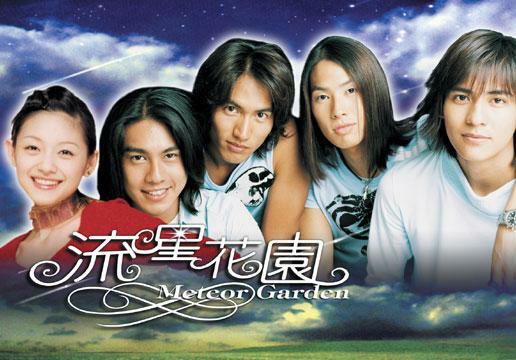 I got attracted to the characters especially Dao Ming Si portrayed by the legend Jerry Yan. The airing time was during afternoon just a few minutes after i finish class. I remember rushing home so i can't miss any part of the episode. I also remember my dad bought me posters (made of cloth not the paper type lol) , stickers and postcards of F4. 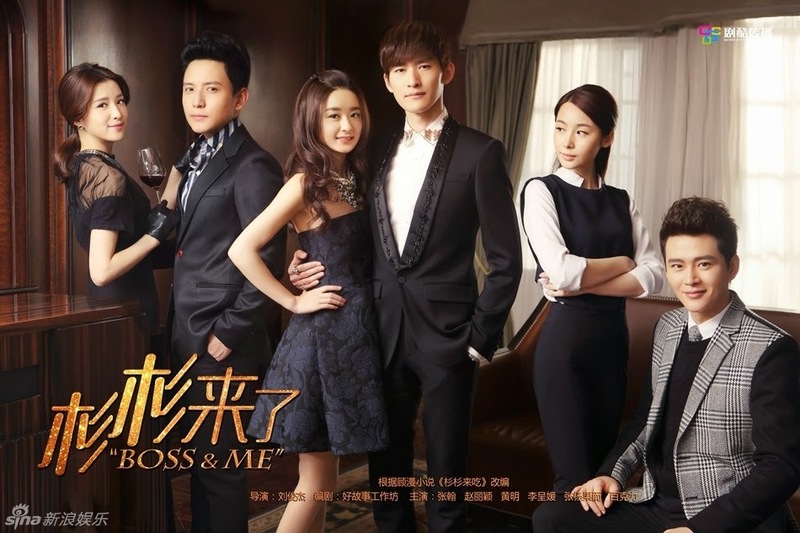 After the show ended, i continued on watching Asian dramas like Lovers in Paris, Memories in Bali, A Love To Kill, Full House and The Four Sisters all of which were aired in my country. Fast forward to 2006 and Princess Hours (Goong) aired in our local TV. I religiously followed the story between the Crown Prince and Princess and had my first 2nd lead syndrome because i completely fell inlove with Kim Jeong Hoon's character but he ended up being alone :( From then on, i started researching kdramas online and asked my aunt who lived in a bigger city, to buy me DVD copies of the dramas to which she did. 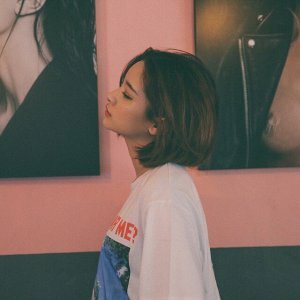 I started binge watching all the dramas and discovered that their OST's sound good. I ended up downloading the songs via LimeWire lol (ancient people know what this is) and then i discovered Super Junior and eventually became a KPOP fan. I would love to be friends with all of you. Feel free to drop me a message!